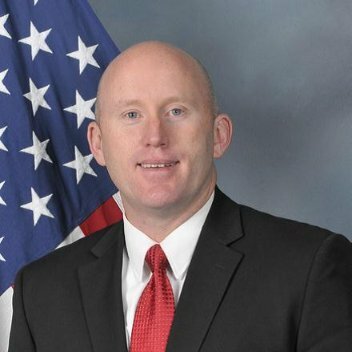 Corey Christman – a career executive with over 25 years experience leading diverse teams in both military and civilian capacities. He’s completed advanced education and certificates at Cornell University, Washington State University and Syracuse University. Additionally, he holds an MBA in Entrepreneurship, and a B.A. in Criminal Justice. He is a retired Special Agent and criminal investigator and a combat veteran of Operation Iraqi Freedom. He is guest lecturer on various criminal justice topics to include terrorism prevention, sexual assault prevention and response, drug enforcement and managing informant operations. He maintains clients in the following industries: manufacturing, laboratory, human resource companies, veteran service organizations and more.